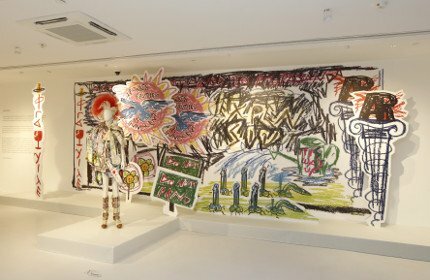 Shanghai K11 Art Mall unveiled the groundbreaking Vivienne Westwood show entitled “GET A LIFE!” , the global debut of Vivienne Westwood in dialogue with Chinese contemporary art, today. 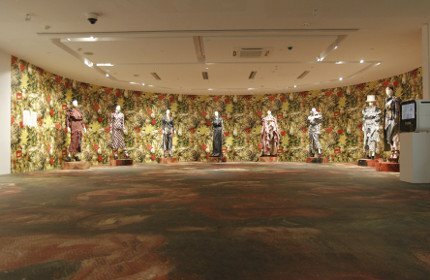 The exhibition, which opens to the public from December 20, 2016 to February 28, 2017 will present Westwood’s cutting-edge fashion collections and campaigns, and importantly highlights her work as an activist and environmental campaigner. 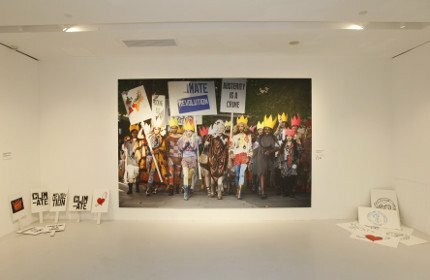 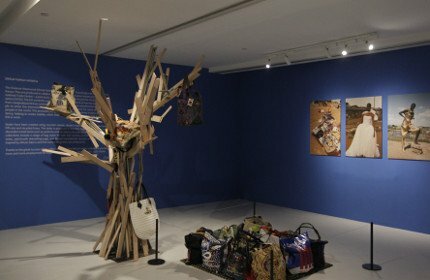 The exhibition, co-curated by chi K11 art museum, Westwood and her team, illustrates Westwood’s environmental and cultural campaigns through paintings, hand-drawn graphics, photos, videos, artworks and quotes.